Marketplaces and prices shown matched UPC number 754295618135 during our search. For added fun, Mack can race, drift and swarm-because he's a Micro Drifter too! 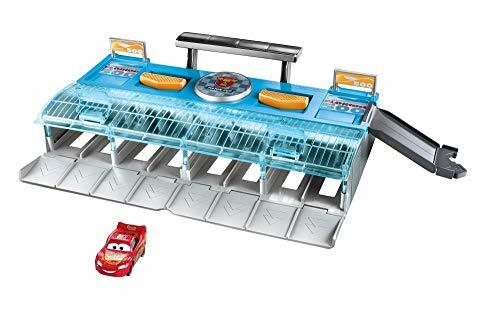 Cars Micro Drifters Mack Transporter Case: What better way to store and display characters from Disney/Pixar Cars than in a character from the films? The Micro Drifters Mack Case features room to hold all 18 first-season Micro Drifters vehicles and a clear side for viewing the collection. 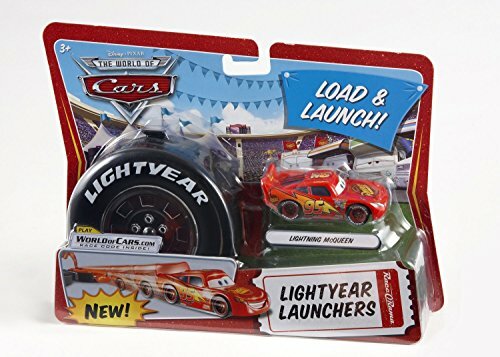 Micro Drifters vehicles feature ball-bearing technology that permits unique movements. 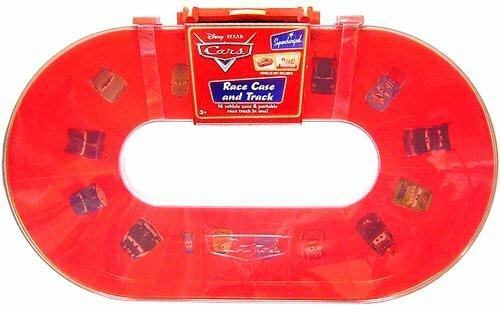 For added fun, Mack, detaches from the case and can race, drift and swarm-because he's a Micro Drifter too!